Preheat oven to 350 degrees F and grease and flour a 10 inch tube pan. 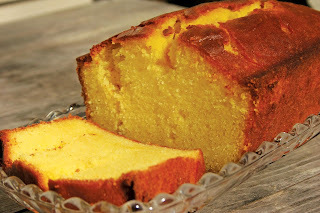 In a large bowl, combine cake mix, gelatin, lemon extract, apricot nectar, eggs and oil. Mix to combine, then beat on high speed for 3-5 minutes. Pour batter into a 10 inch tube pan. Bake in the preheated oven for 60 minutes, or until a toothpick inserted into the cake comes out clean. 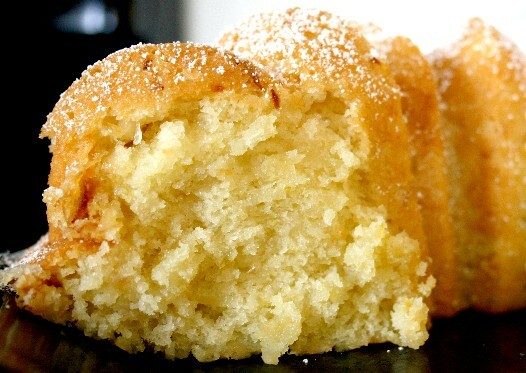 While cake is baking, make the glaze: In a small bowl, combine lemon juice and confectioners sugar; stir until smooth. 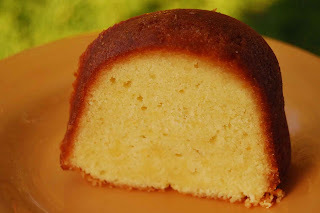 Remove cake from oven, and with cake still in pan, pour glaze over top of hot cake, tipping pan to allow excess glaze to run down sides of pan. Allow cake to cool in pan 10-15 minutes. Remove from pan and cool completely on wire rack.